Took me a long time to think of an intro for this outfit. Stared at my monitor for a good 10 minutes yet my mind is still blank! What's happening to me? lol. Anyway, no special reason or occasion why I'm wearing this outfit. This is just one of the outfits I will be showing you in one of my YouTube videos soon! 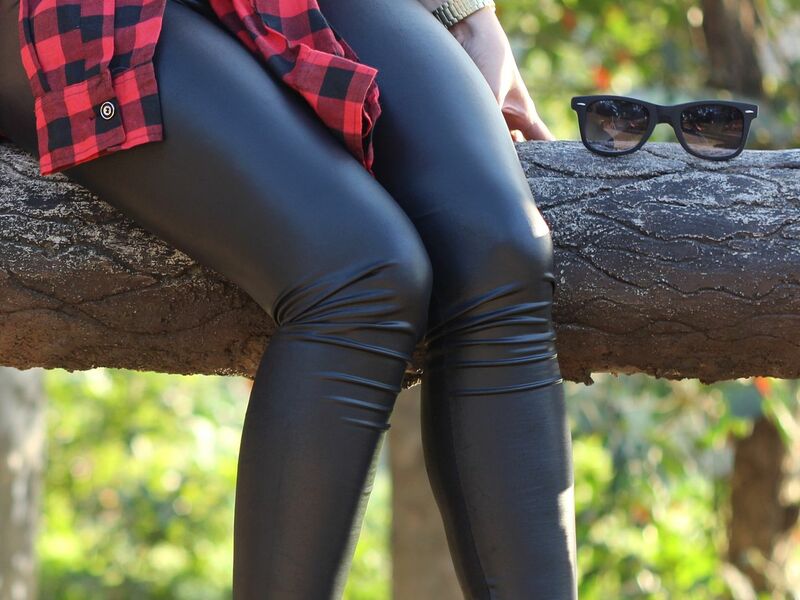 I'm wearing this leatherette leggings that I got from Banggood. I used to stay away from leather clothing pieces like pants and jackets. One of the reasons for that is the ever raging hot weather here in the Philippines. It got a bit cool here early January so I took the opportunity to wear my leggings and sweaters. 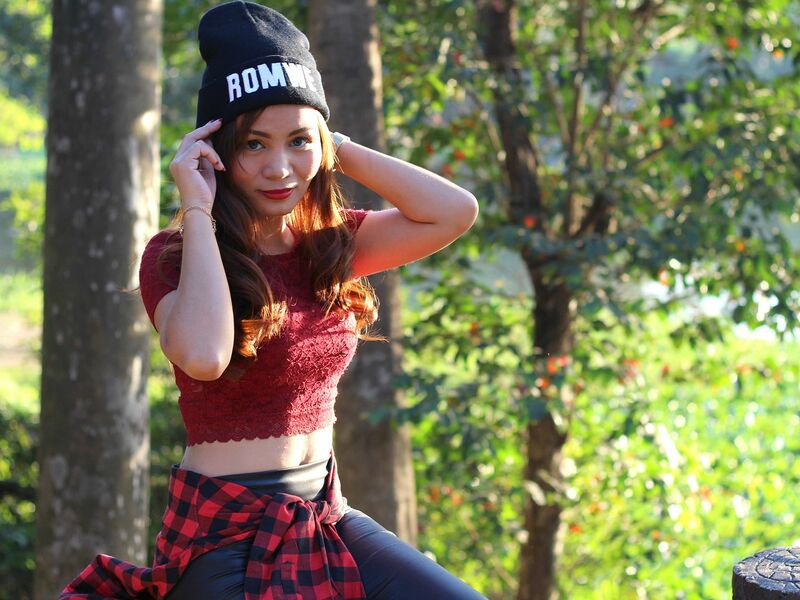 The location of our shoot was so pretty that you'd think I was actually in Baguio or Tagaytay! Hard to believe this is located just in the heart of Quezon City!